We provide the best CO2 spray cleaning, a.k.a. 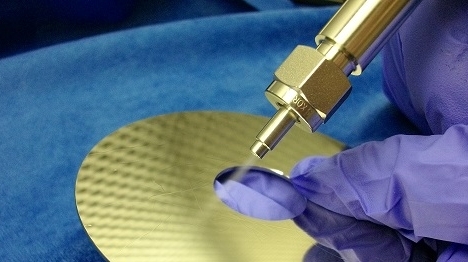 dry ice cleaning, systems in the world, which tackle the most challenging, complex, and delicate applications. Our precision cleaning systems provide consistent reliable flow controls, to maximize cleaning performance and quality, while minimizing operational costs. Our CO2 spray cleaning systems are robust and designed for many applications to best meet the expectations of our customers. This isn’t your average snow gun. Integrated CO2 spray technology uses heated air to surround the particles and help force them out of the nozzle. The heated air propellant makes sure the CO2 doesn’t freeze the nozzle or parts being cleaned. 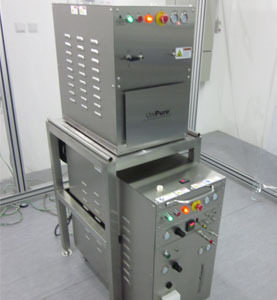 By controlling the temperature we are able to control the particle size and the richness of the CO2. 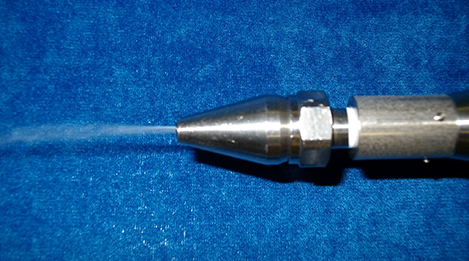 CO2 spray cleaning uses an aggressive cleaning spray that blasts high velocities of dense, hard hitting CO2 particles capable of removing large media, including solder flux and machining coolants. CO2 spray cleaning is safe for your workers, friendly to the environment, and will improve your bottom line. 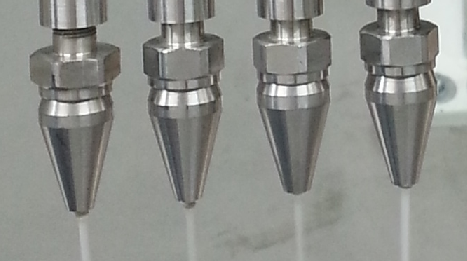 Each applicator is customized to fit your required specification. Additional features can be combined to improve the cleaning performance of the spray. 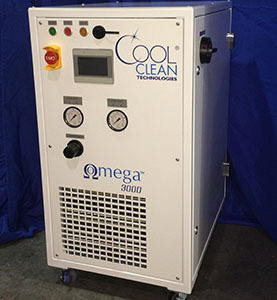 The Omega™ integrated spray cleaning system is at the head of the CO2 cleaning technology. Each application is different so we have developed multiple systems to match the possible solutions. 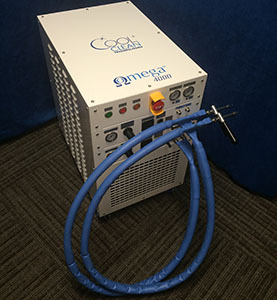 The smallest is a bench top unit called the Omega 1000™, which supports only one CO2 spray nozzle. 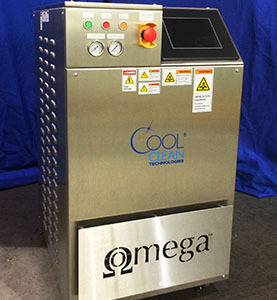 Other models in the Omega product line add to the capabilities, features, control, monitoring and performance. The CO2 integrated spray technology is the key variable that never changes and our patented approach that sets us apart from the competition.